Fears of a globalized world are rampant. Across the West, borders are being reasserted and old alliances tested to their limits. 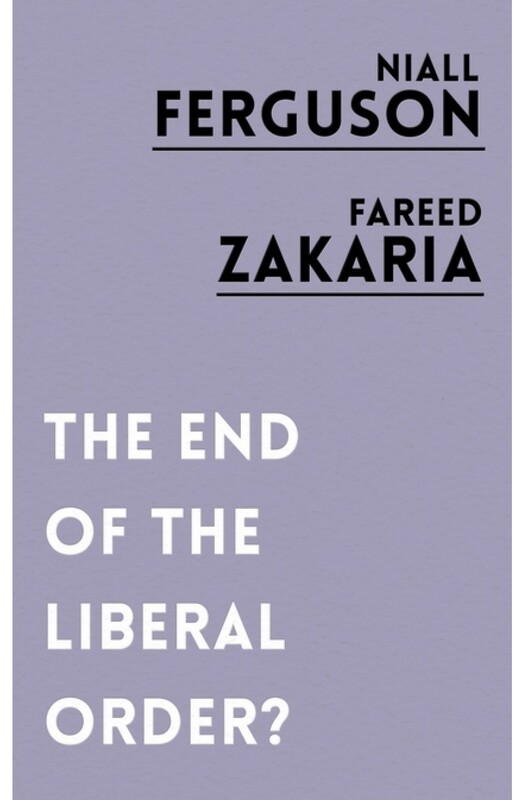 Could this be the end of the liberal order or will the major crises of the twenty-first century strengthen our resolve?